I was trying to get my hands on some 'elf' makeup products for a long time. For those who don't know about this brand, I would like to tell that it's an affordable drugstore brand of cosmetics which hails from US and is famous for making quality makeup products at very reasonable price. Elf stands for 'eyes lips face'. Last year only Elf entered Australian market and I was the happiest person to know about this. 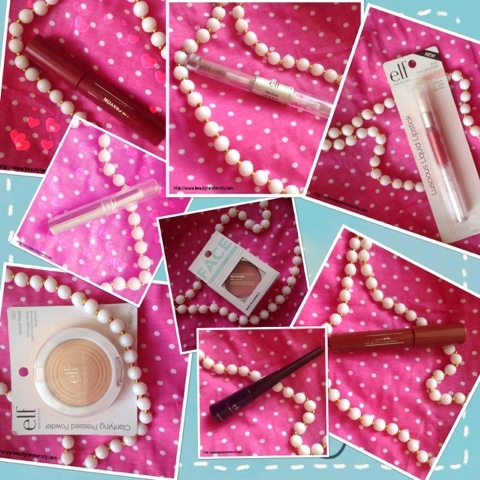 Cosmetics are way too expensive in Australia and that makes us want to try some US brands which are affordable yet as good as high end cosmetic brands. So, I gave my list to my hubby and he sent me some elf makeup goodies which he bought from Kmart Australia. Let's just start with the haul and see what I got and read mini description of each product. 1. 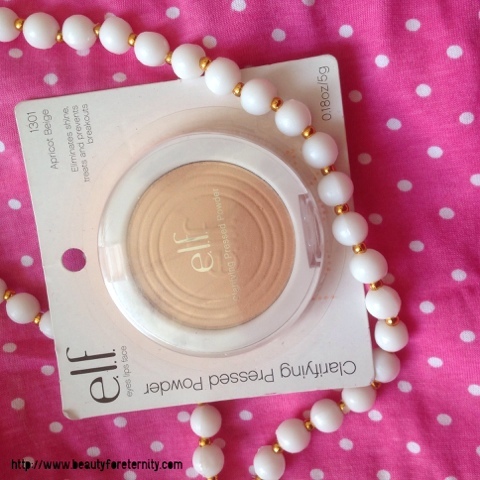 Elf Clarifying Pressed Powder in the shade '1301 Apricot Beige' : A pressed powder for medium skin tone which contains salicylate acid and claims to treat and prevent acne by absorbing access oil from the skin. 2. 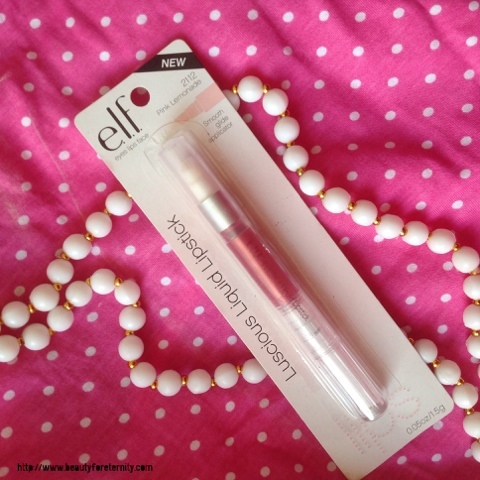 Elf Luscious Liquid Lipstick in the shade '2112 Pink Lemonade': A berry pink lipstick which comes in a pen form with smooth glide applicator and seems to compliment all skin tones. I am excited to try this. 3. Elf Lip Crayon in the Shade 'Balm 042': A twistable chubby stick sort of lip crayon which promises to give lasting colour and looks like a tinted balm. It contains the goodness of castor oil and Shea butter. I am expecting it to be a moisturising lip colour with a natural finish. 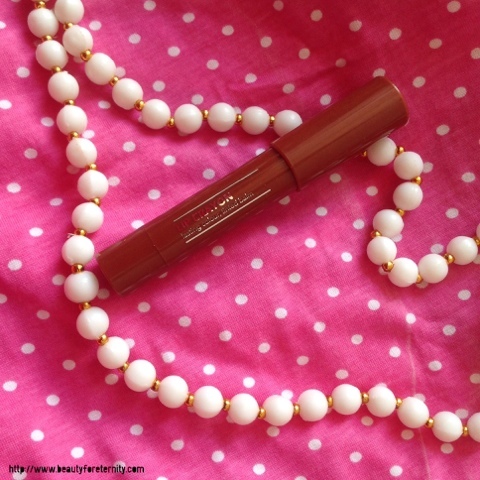 The shade looks reddish pink and seems to flatter all skin tones. 4. Elf Lip Crayon in the shade 'Balm 041': I got another shade in the same Lip Crayon range. This particular shade looks reddish brown. I think it will compliment all skin tones. 5. 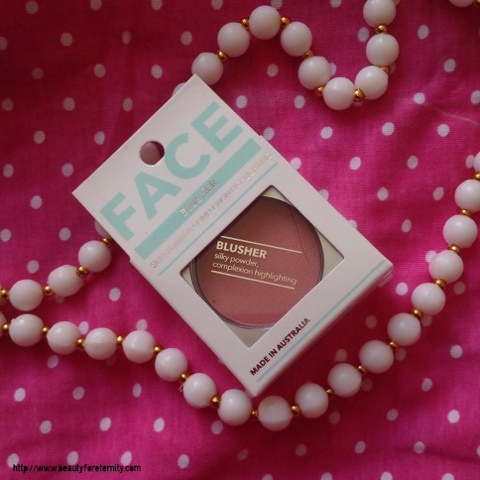 Elf Face Blusher in the shade 02: A berry based pink coloured powder blush which has micro shimmers and contains Kaolin to help with shine control and gives a healthy glow. 6. Elf Deluxe Lipstick in the shade 032: A gorgeous berry pink lipstick which claims to provide lip enhancing colour that glides on effortlessly and leaves lips feeling satiny smooth and tinted with colour. 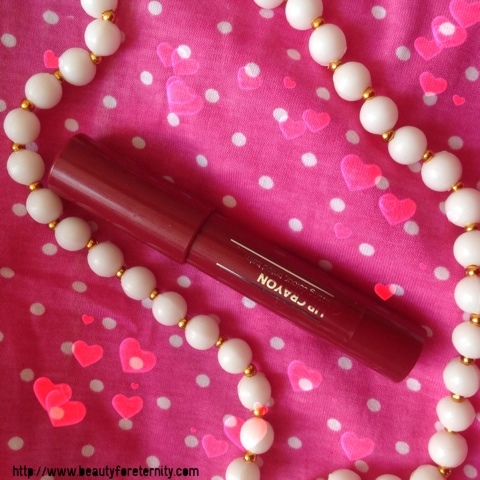 It contains the goodness of Evening Primrose Oil, Jojoba Oil and Avocado oil to keep the lips hydrated and nourished. 7. 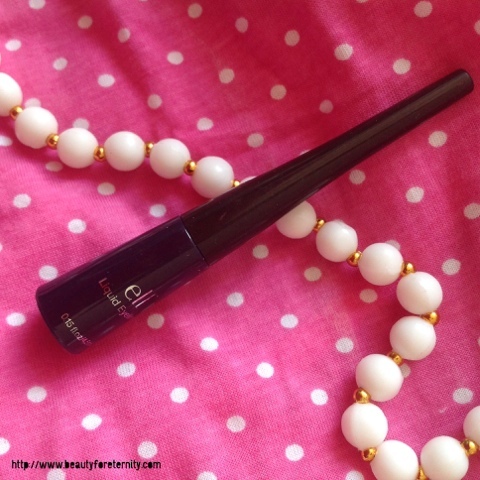 Elf Liquid Eyeliner in the shade '4204 Midnight': A liquid eyeliner which comes in a sleek packaging and lovely applicator brush and gives a bluish-black colour. 8. 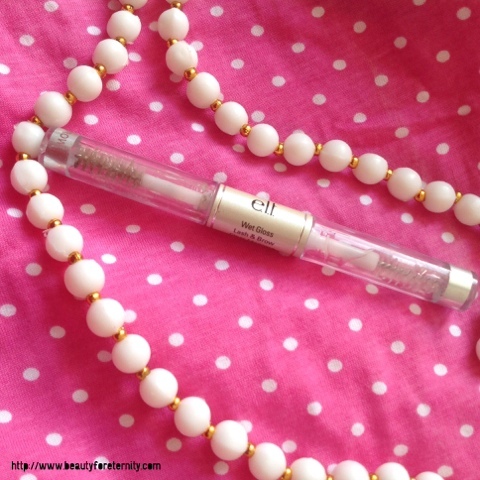 Elf Wet Gloss Lash & Brow Clear Mascara: A 2-in-1 product for eyelashes and eyebrows. 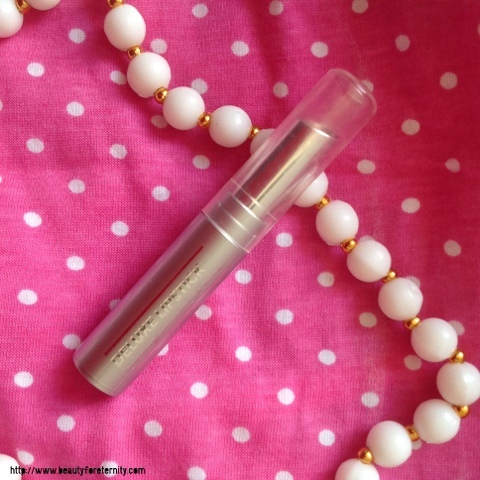 It fixes the eyebrow hair in place like a hair-gel does and enhances the eyelashes in a natural way. These is pretty much it. I have not used any of these items except Clear Mascara and Liquif Eyeliner and I sort of like these two so far. I will post a detailed review of each one of these. Also, please note that the prices which I have mentioned are the prices in Australia and are higher than these are in US or Canada. You might get these items for a cheaper price elsewhere. I hope you like my haul. Have you purchased anything lately ? I would love to know. Comment below to share with me.